This beautiful period conversion apartment has many original features, situated only a short walk from Shortlands Station making it perfect for London commuters. 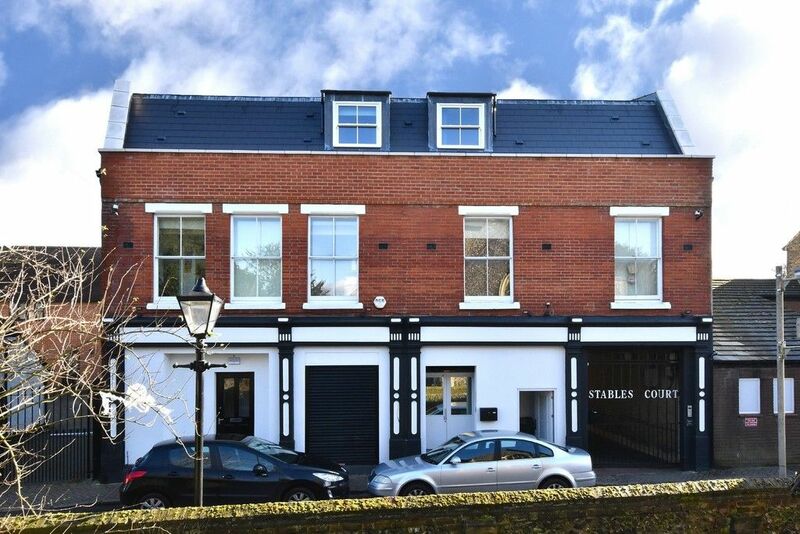 The property is situated on the first floor and is one of of six apartments in this beautiful Victorian conversion. Other benefits include allocated parking space and communal gardens. The property is located 0.2 miles to Shortlands Station and Shortlands village shops. Bromley Town Centre is 0.9 miles with the Glades Bromley Shopping centre, High Street shops, bars and restaurants.